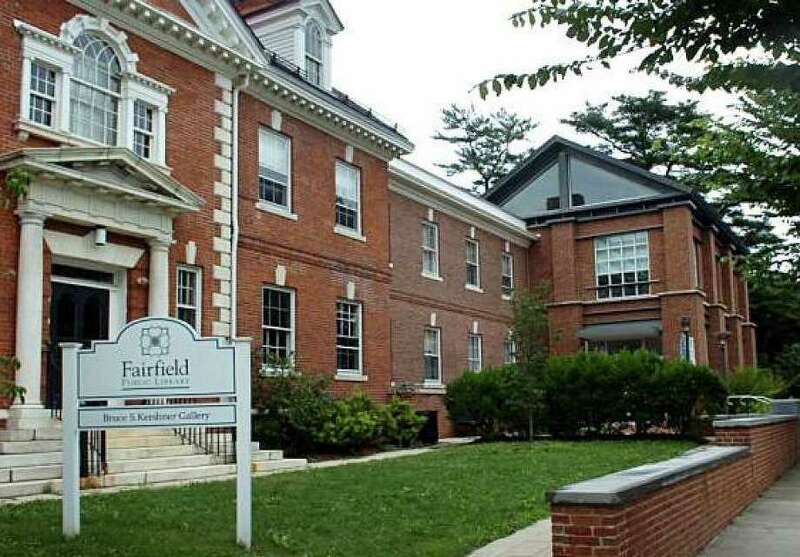 FAIRFIELD — After a two-month shutdown for repair and damage control, the Fairfield Main Public Library on the Old Post Road is scheduled for a Tuesday reopening. “The work was completed and we are able to have the library ready for the public two days ahead of schedule,” Town Librarian Helene Murtha said Monday morning. In a December update, Human Resources Director Emmet Hibson said the burst valve had caused extensive damage to rooms, soundproof tiles and sheetrock walls. Originally, the library was scheduled for a Jan. 31 re-opening but a post on the library’s social media websites on Jan. 26 announced the Tuesday re-opening to the joy of many patrons. Hibson said the damage costs, reviewed by the town’s insurance carrier and an independent damage assessor, were estimated to be $500,000. According to Hibson, the town was to pay a $100,000 deductible for the repairs. “We are all excited and ready to get back to serving the public at our two locations, Main and Woods,” Murtha said.